Kenneth Parker, a Plant City native, oversees two related organizations: The Florida Strawberry Patent Service Corp., which licenses the use of new varieties of Florida strawberries, and the Florida Strawberry Research and Education Foundation, which supports the development of new varieties and other grower-related research at the University of Florida. 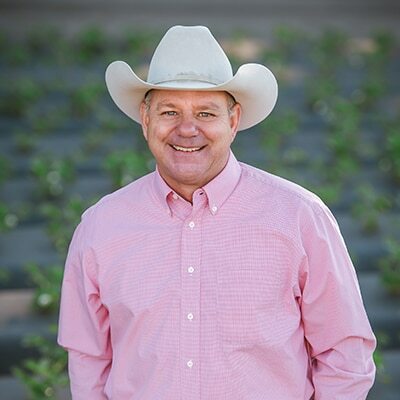 As Executive Director, Kenneth will focus on “the many moving parts” that make up the state’s strawberry industry, including the patenting and licensing of new strawberry varieties, channeling royalties to ensure continued research and enhancing marketing efforts of the unique crop that is Florida winter strawberries. When it comes to reaching his goals for the FSGA, Kenneth is quick to commend and recognize the staff for taking on more responsibilities, allowing the organization to best serve the growers and ensure the future growth of both crops and consumers. Sue Harrell, or Strawberry Sue, has been marketing director and spokesperson for the Florida Strawberry Growers Association since 2007, and she’s been farming, marketing and promoting Florida-grown strawberries for almost 40 years. Sue is a graduate of the University of Florida’s Leadership Program for Agriculture and Natural Resources. 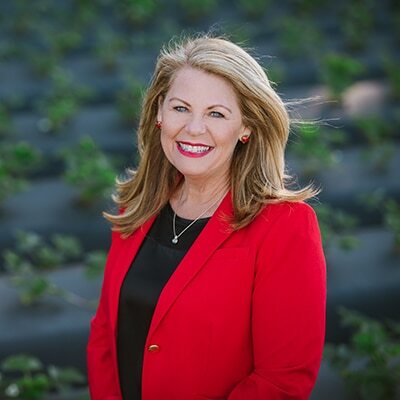 Sue’s responsibilities for the FSGA consist of developing a variety of marketing strategies to reach consumers, retailers and foodservice professionals with the message that Florida is the dominant supplier of U.S.-grown strawberries that are harvested in the winter months. She works locally, statewide and nationally to coordinate and implement public relations and promotional programs that boost the overall awareness of Florida’s unique winter strawberries. Sarah Williams is the number cruncher for the Florida Strawberry Growers Association, but it doesn’t mean she doesn’t have strawberry growing in her blood. Her family has been growing berries for five generations! Sarah joined the FSGA team in 2008. As business manager, she is responsible for the financials and budgets for FSGA, and its two sister organizations, the Florida Strawberry Patent Service Corporation and the Florida Strawberry Research and Education Foundation. When Sarah isn’t working on budgets and managing the day-to-day needs of the FSGA office, she becomes Jammer, the cute and lovable human-sized strawberry character. Children and adults alike enjoy meeting jammer at various community events. 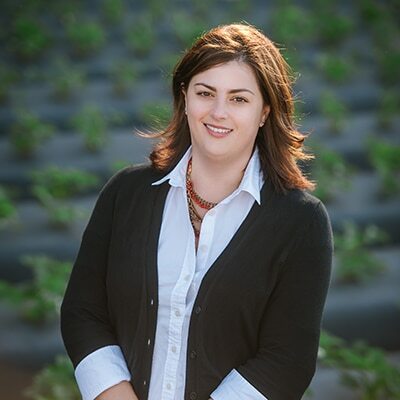 Tiffany Dale joined the Florida Strawberry Growers Association in August of 2015 as the director of member services and community relations. 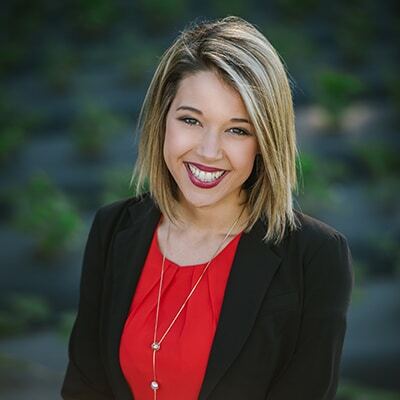 As a sixth generation Floridian and Hillsborough County native, she has a great appreciation for Florida agriculture, and more specifically the strawberry industry. As Director of Member Services and Community Relations, Tiffany is excited to assist FSGA members with challenges and development to fit member’s needs for a successful future. She feels fortunate to be part of such a wonderful team and group of individuals who truly love what they do for a living and to provide the highest quality product for consumers.